HURRICANE — A 250-foot replica of the Vietnam Veterans Memorial in Washington, D.C., could be coming to Southern Utah in 2020. The Wall That Heals is a traveling half-scale model of the real memorial, but even though it’s half the size, it still includes all of the over 58,000 names of the American service members believed to have lost their lives in the Vietnam War. Though no official action was made yet to approve the wall coming to Hurricane for four days in 2020, the City Council voiced its support for the plan. A similar wall has been in Southern Utah five times since 2007; the last time it was erected in Southern Utah was in Washington City in 2017, but the one coming in 2020 is a new wall made out of lightweight fiberglass instead of aluminum, said Dan Greathouse, president of the Vietnam Veterans of America Southern Utah Chapter 961. 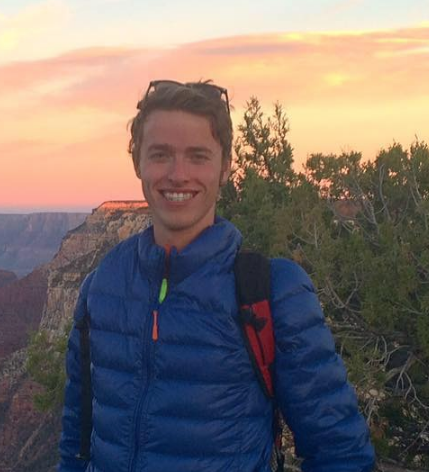 “It’s very important that this wall is coming here because many people in this area won’t have the chance to make it out to the one in Washington, D.C.,” Greathouse told St. George News. 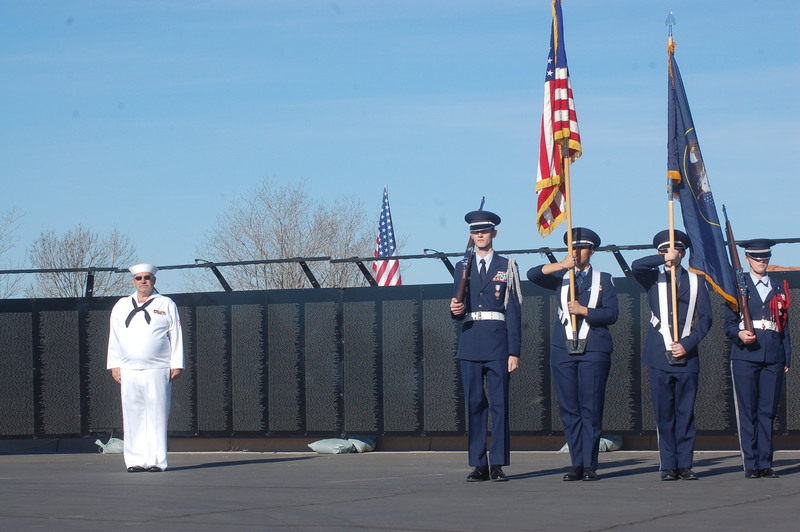 It will cost $10,000 to bring The Wall That Heals to Hurricane, which Greathouse said will be funded by donations to the Vietnam Veterans of America Southern Utah Chapter 961. The wall will come in pieces in a semitractor-trailer before about 100 volunteers will be needed to help assemble it on the grass, he said. It would be placed in the grass field outside of the Hurricane Community Center on 100 West. 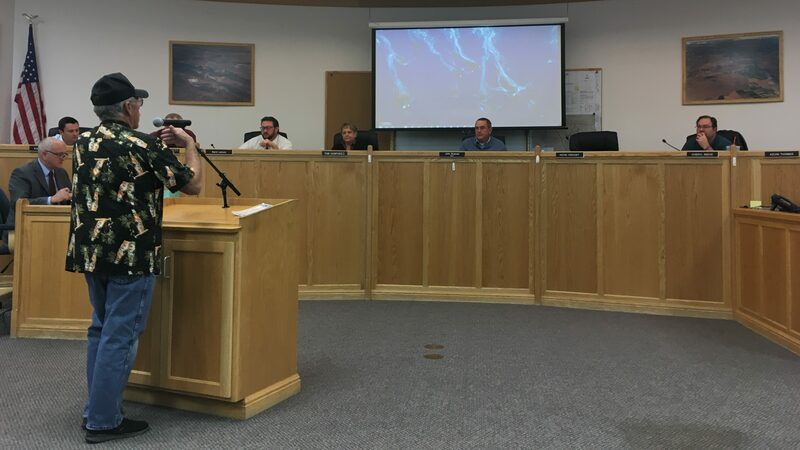 Members of the Hurricane City Council voiced support of Greathouse’s plan to close part of 100 West in Hurricane for the days the wall would be displayed to allow a location for the semitrailer to park. On the side of the semitrailer, there’s museum-like information about the Vietnam War and the service members who died, Greathouse said. While no exact date for the wall has been set, Greathouse said it would most likely be in April or October of 2020. With the location of the wall in Hurricane being close to a major thoroughfare for tourists between St. George and Zion National Park, Greathouse estimated 10,000-15,000 people would be able to see the wall. It will also be used as an educational tool for schools in the area, he said. Those who would like to get involved with bringing The Wall That Heals to Southern Utah can contact Greathouse at dgreat@yahoo.com. Soldiers have never fought an unjust war. Soldiers all fight for different reasons. For some it’s family honor, for others patriotism, for others, a sense of the physically strong standing up for the physically weak. There are soldiers who are there because they just weren’t doing anything constructive with their lives, and figured they may as well make something useful of themselves. And of course in Vietnam, there were also soldiers who didn’t want to be there at all, but didn’t wimp out when called on by their country to do their duty. All our boys had solid reasons for being there. Only our politicians are answerable for the purpose behind it all, and I suppose in the big picture, a democratic South Vietnam is something to have. Whether it was worth so many American lives is another question. Vietnam veterans got pretty shoddy treatment for a long time after that very controversial war. It’s good to see them honored, and that seems to be the current norm, though frankly it seems too little too late.